You may live in the Big Apple, but you probably don’t live in a very big apartment. Everyone wants to live in New York City, so most people have to pay top dollar for very small apartments. Though you may have a great address and a tiny apartment, you may not have very much floor space. You don’t have to sacrifice your comfort or your style to live in a top Manhattan building. The right NYC space saving furniture can help you make the most of your space so you don’t have to clutter up your floor plan with unnecessary or bulky furniture. 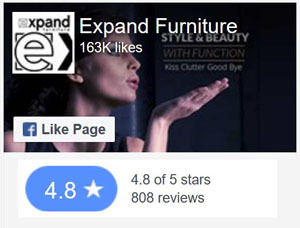 Expand Furniture offers the solutions you need. Have a look at MurphySofa Wall Bed below. 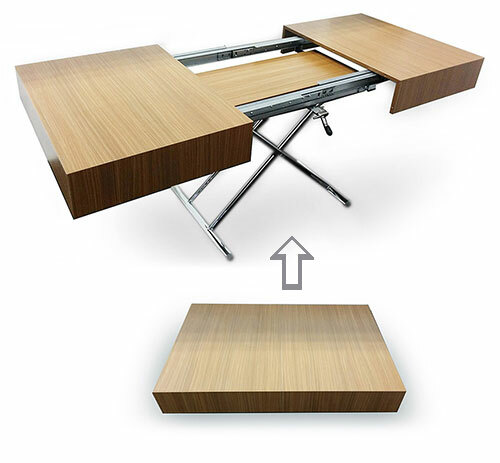 Some of our most popular space saving furniture includes transforming tables. You can transform a coffee table and turn it into a desk or a dining area. The tabletop might lift up to reveal storage space beneath it, or an extra insert may be available to create additional surface space. Other options allow you to fold a table down when you need it or to fold it into the wall when not in use. By using transforming furniture like these tables, you can get the home office space you always wanted, or you can transform a guest bedroom so that you are getting more out of it when you don’t have any visitors by using a wall bed with a sofa or a wall bed desk combination. You can easily transform your space for entertaining guests or getting work done. 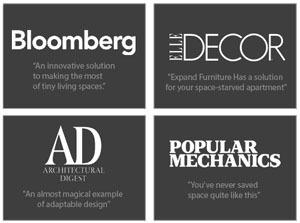 Expand Furniture is happy to serve customers throughout New York City to help them find the space saving furniture solutions they need. 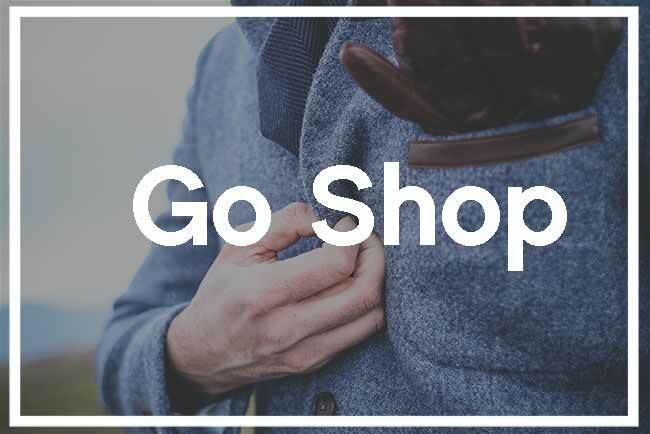 Explore our online catalog to find space saving furniture from transforming tables to transforming wall beds and learn how you can maximize the space in your apartment and make the living area more comfortable for your family or your guests. We are able to deliver our products safely to greater New York and most of the United States. Every shipped product is completely insured for damage. We try to make things easy for you. Most of our tables and chairs are fully assembled and ready to use out of the box. As an online company we strive for excellent customer service. Learn more about Expand Furniture or read our frequently asked questions.